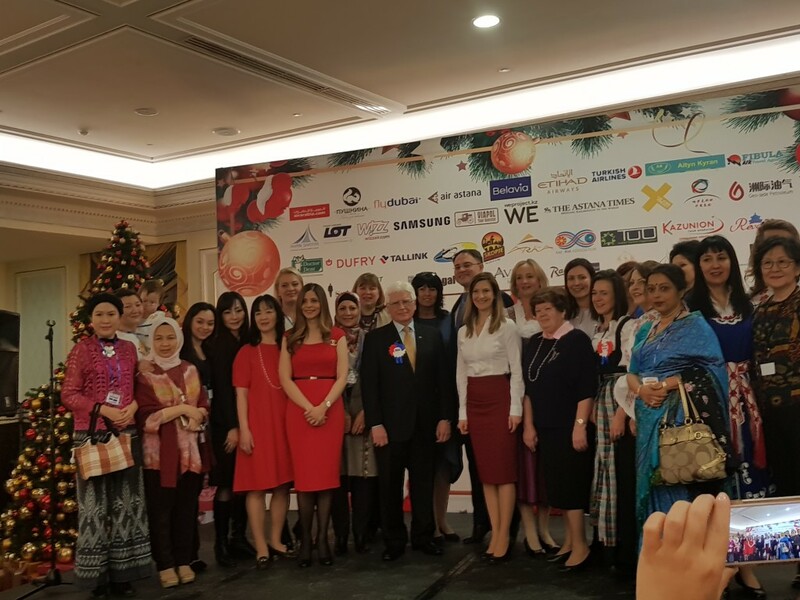 ASTANA – The 10th Anniversary Diplomatic Christmas Charity Bazaar, organised by Ambassadors’ Spouses Astana (ASA), raised almost 42 million tenge (US$126,400), which is the record amount of money ever collected during these events. 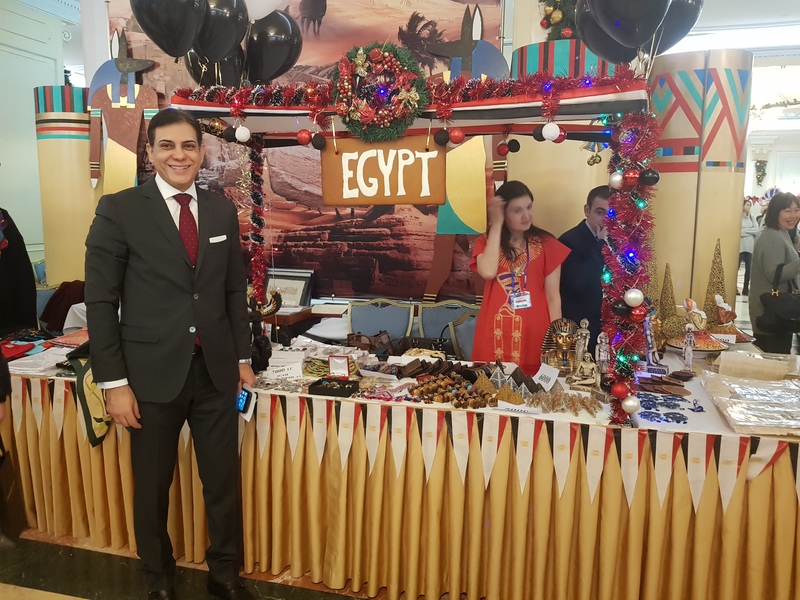 The bazaar took place Dec. 3 in Radisson Hotel, where 53 embassies offered their unique national products, handicrafts, souvenirs and food, specially shipped for the occasion. The funds raised will support charity projects chosen by the charity committee. “Every year, the amount of money raised in this charity bazaar grows. Last year about $110,000 was collected in one day. Money went to help about 70 different organisations. 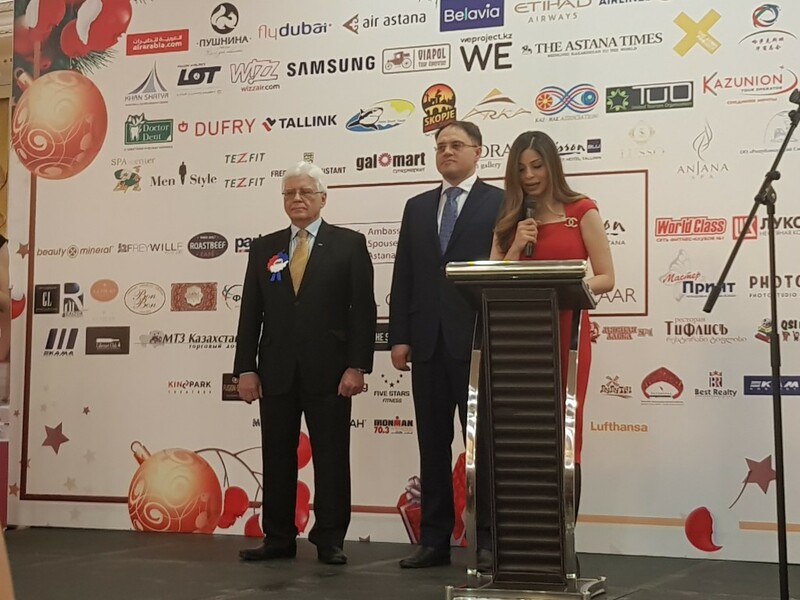 This help was rendered throughout Kazakhstan,” said Kazakh Deputy Minister of Foreign Affairs Roman Vassilenko at the event. ASA gets numerous applications each year from organisations and individuals requesting help. “We received quite a big number of applications from organisations that need our help and we hope to collect a sufficient amount that will enable us to help and respond to the received applications as much as possible. All received applications were divided by the charity committee into three groups according to their priority. The first priority applications include requests for people’s essential needs such as food, warm clothes and medication,” said Luzia Schmid, charity committee chair and wife of the Swiss Ambassador in an earlier interview with the Astana Times. 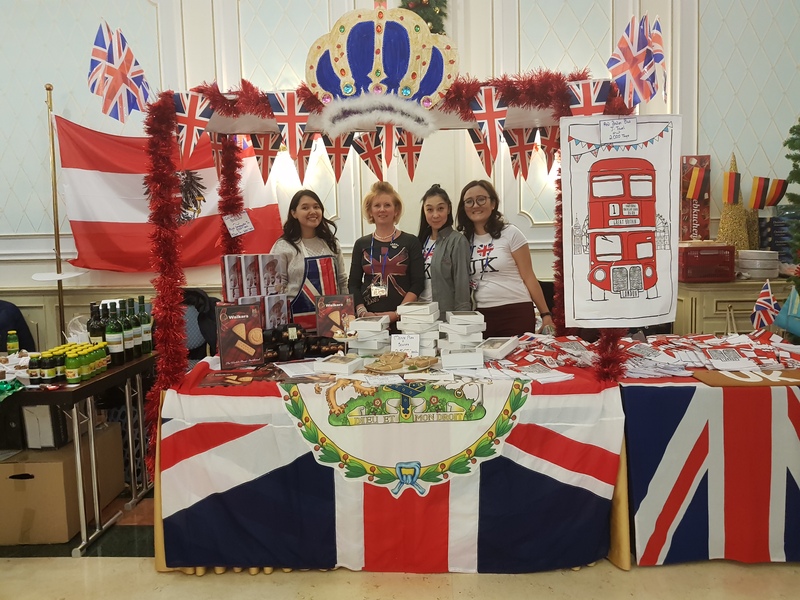 This year’s bazaar was visited by thousands of people, who had a chance to take part in a raffle for more than 300 prizes, including trips to 12 destinations, electronics and other prizes provided by the Ambassadors and sponsors of the event. “That was my third visit to Christmas bazaar, which has already become my personal annual tradition. I am very glad that such charity events take place in our city. I have bought great gifts for my family and friends and tried different cuisines. Even though it was very crowded, I had a great time and will definitely come back next year,” said Aigul Kenzhebekova, one of the visitors.